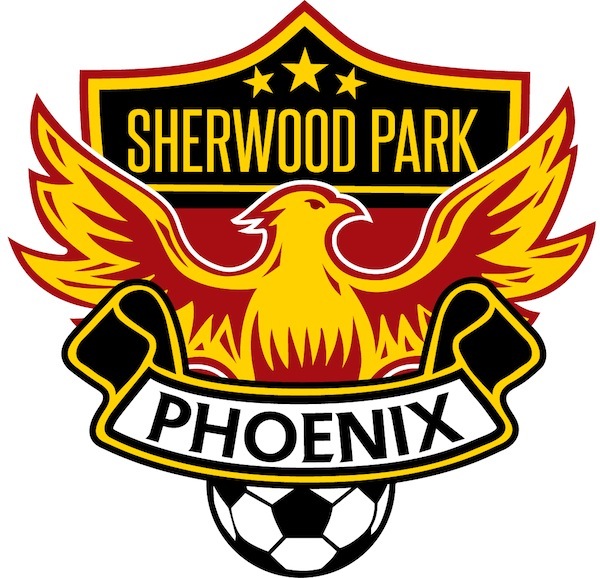 The Evolution Oil Tools sponsored U14 Tier 1 Phoenix team from Sherwood Park has won big this past weekend in a tournament in Saskatoon. Impressively, the team was playing up two age levels vs U16 Tier 1 players. They won the gold medal in a close 1:0 game against a St. Albert team.